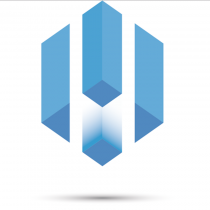 Price : 1.000€ | Deposit : 2000€ | Agency fee 3 to 5 months : 847€ | Agency fee 5 to 11 months : 1210€ . 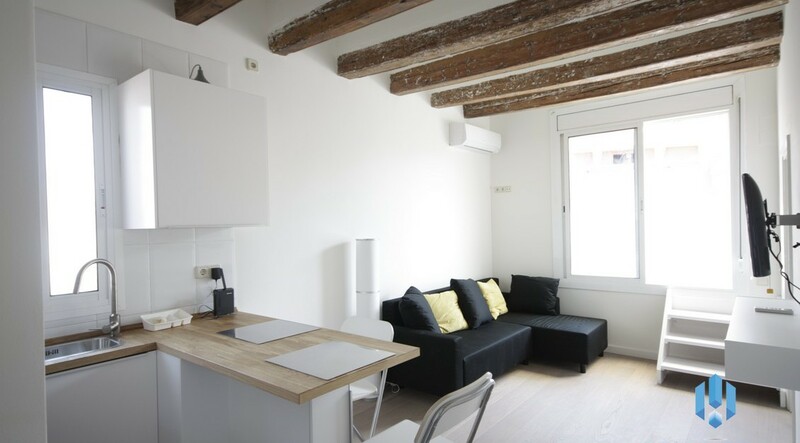 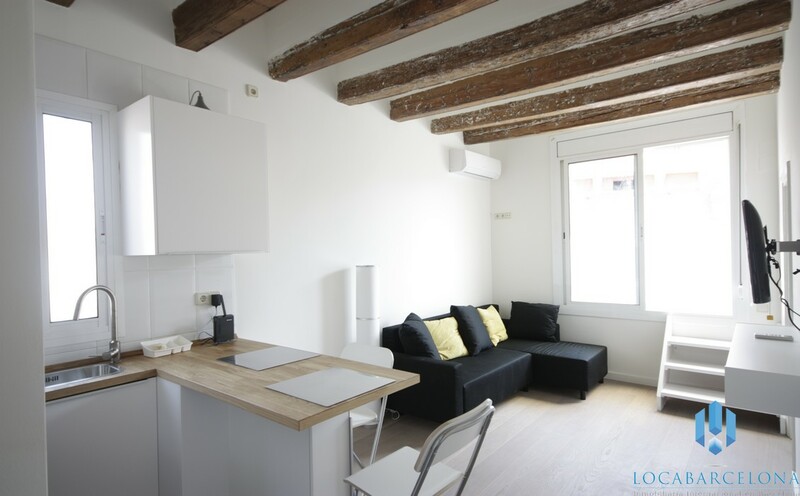 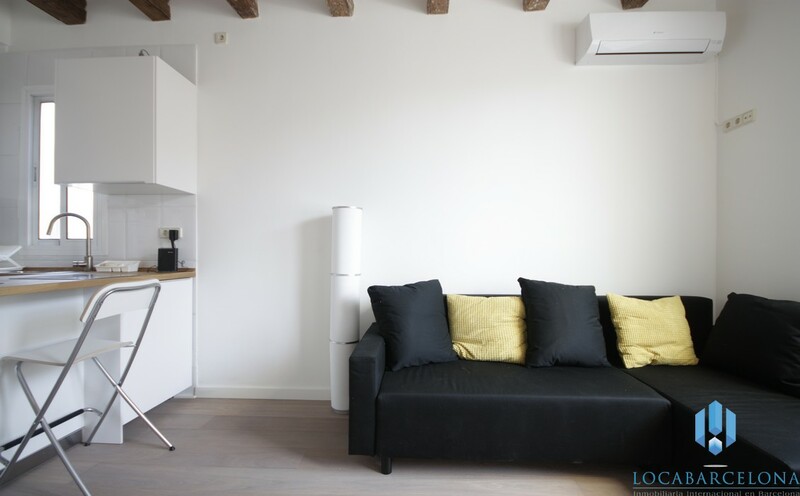 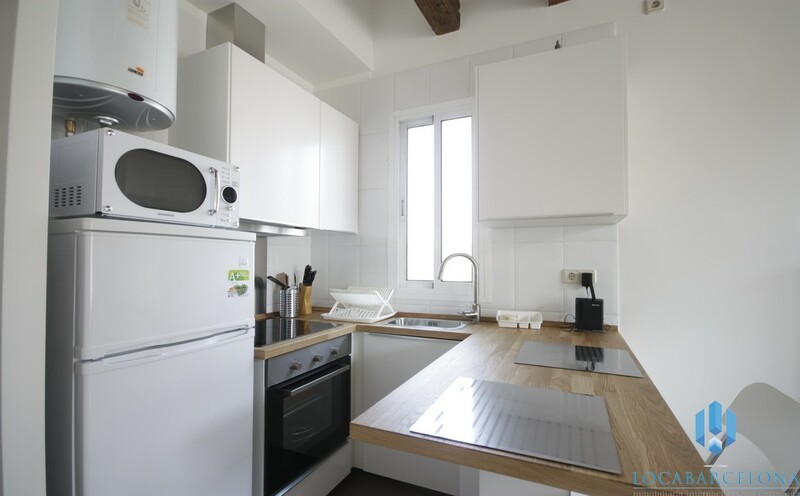 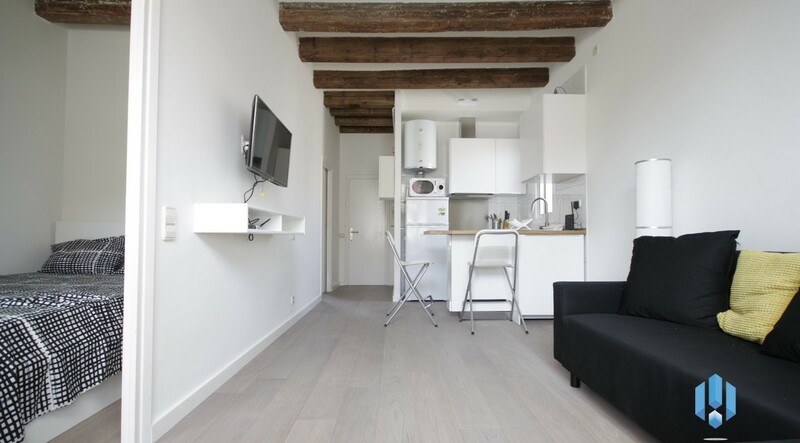 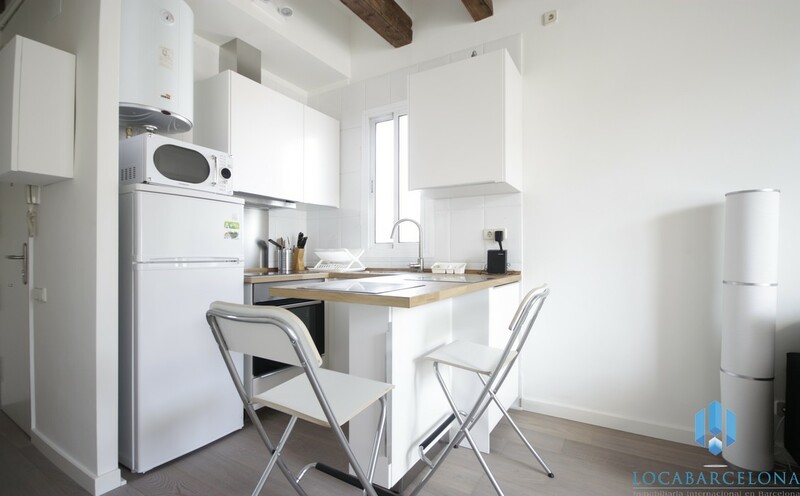 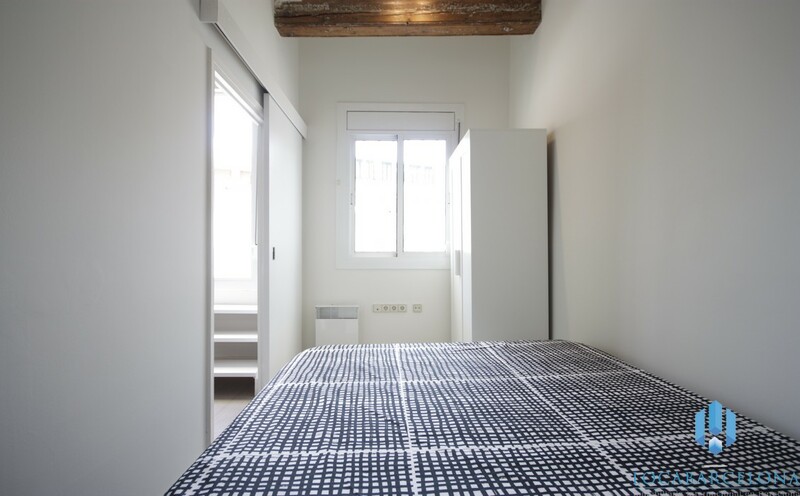 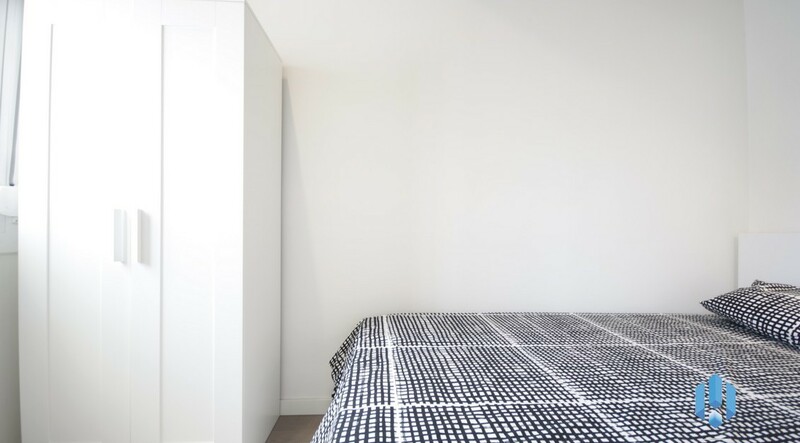 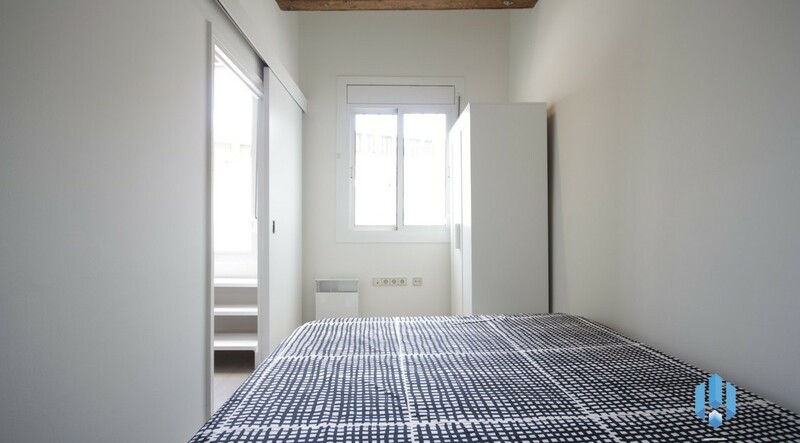 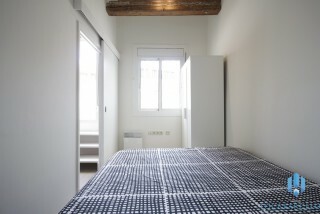 This apartment is located in the district of Raval. It’s close to the University of Barcelona, at 15min walking. 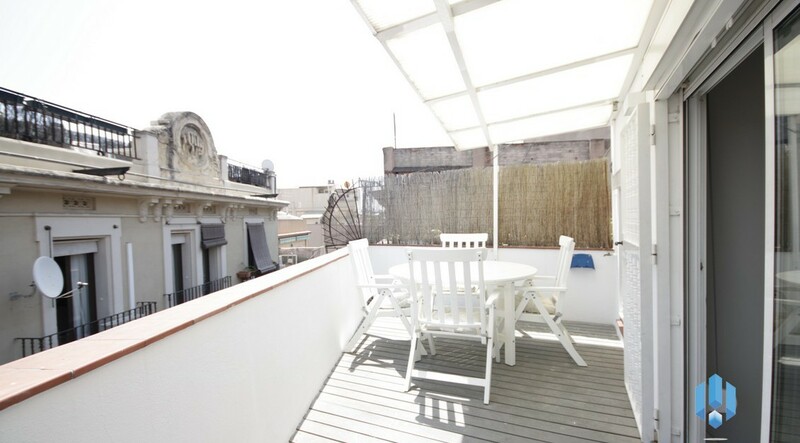 It’s also close to the Rambla, an avenue from Placa Catalunya to the sea. 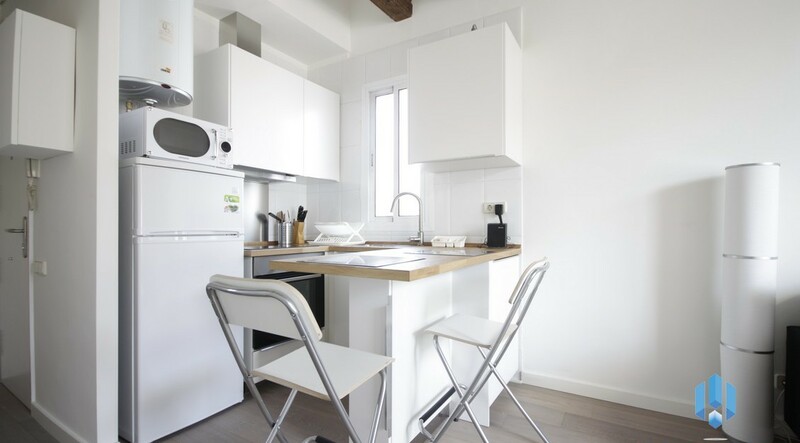 In this district, you will find restaurants, supermarkets, the covered market of Sant Antoni, a cinema, a theatre, all of that for you to not feel bored. 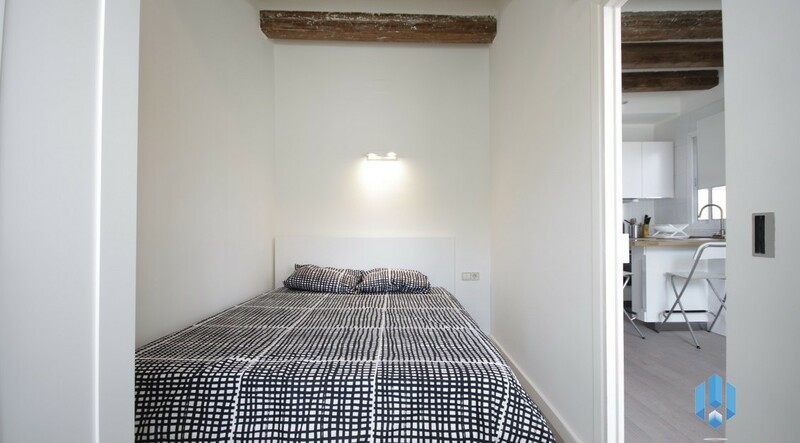 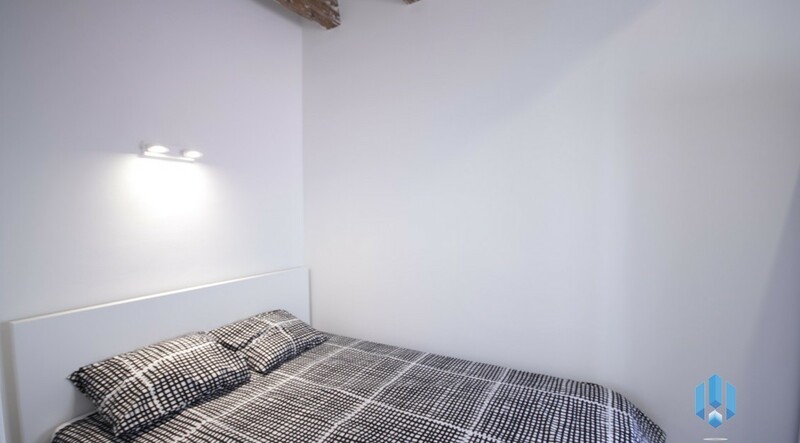 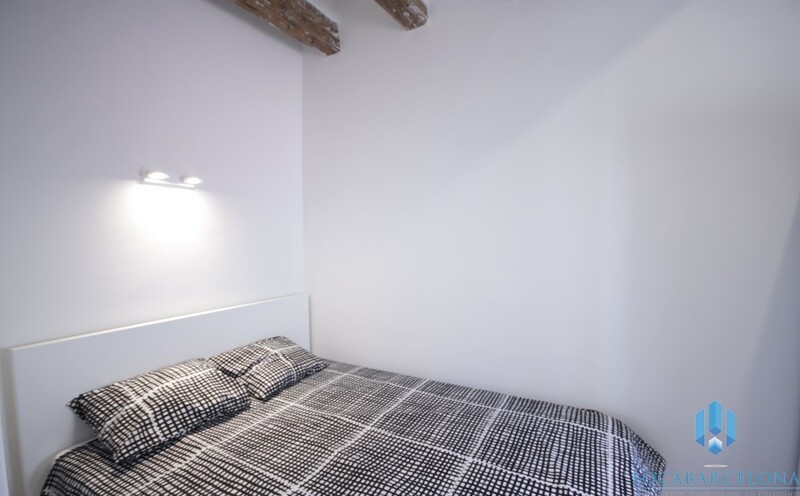 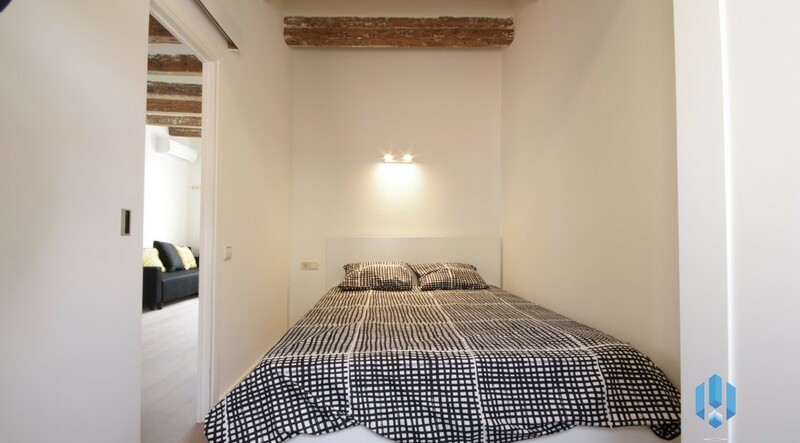 This accommodation is well served; next to the Liceu station (L3), Sant Antoni (L2), it will allow you to move easily in Barcelona. 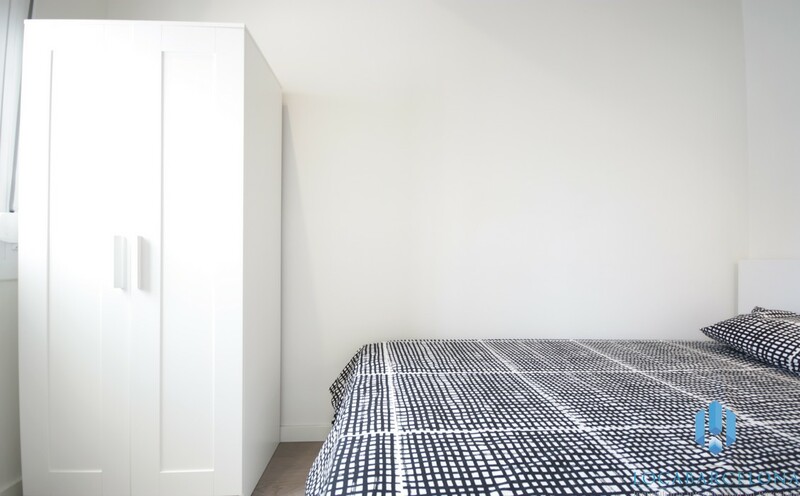 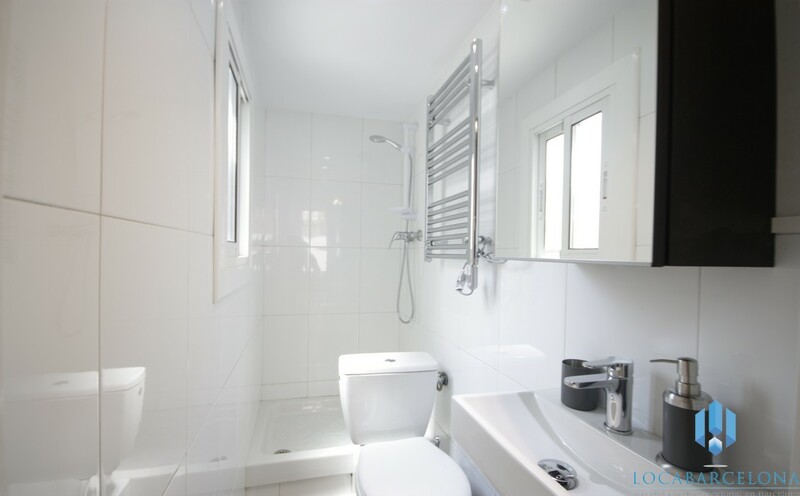 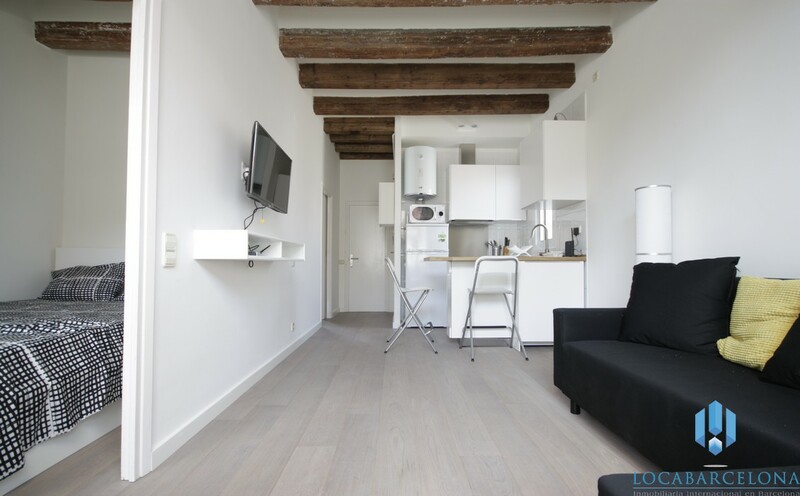 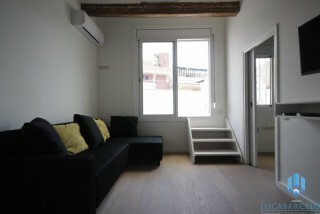 This furnished apartment of 50m² is on the fifth floor without elevator; with two double bedrooms. 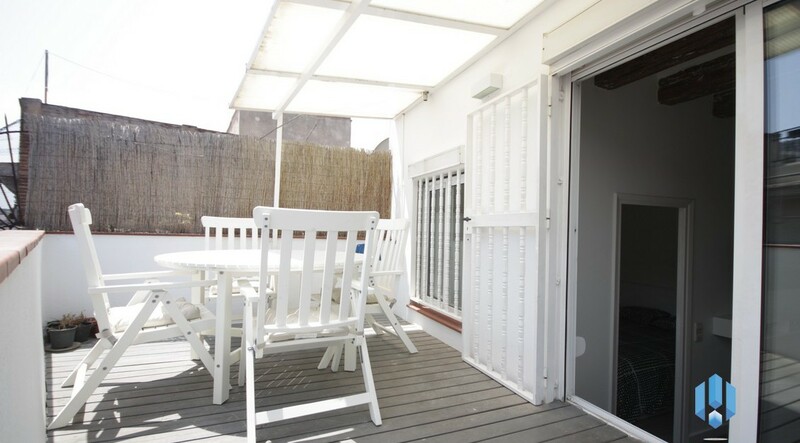 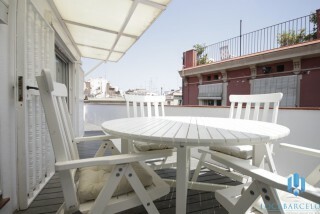 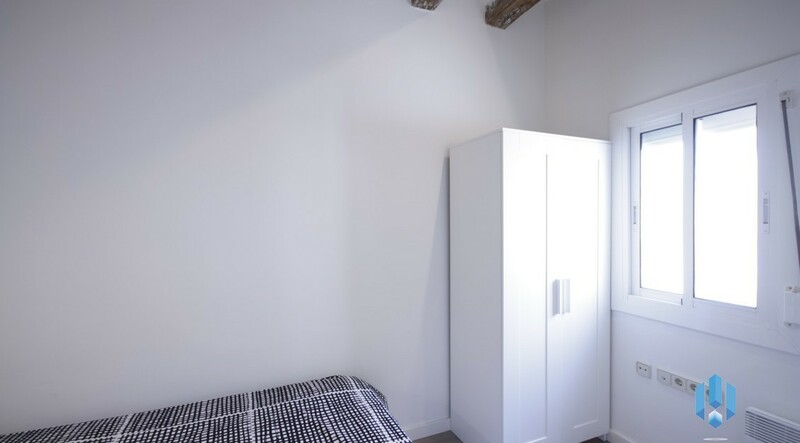 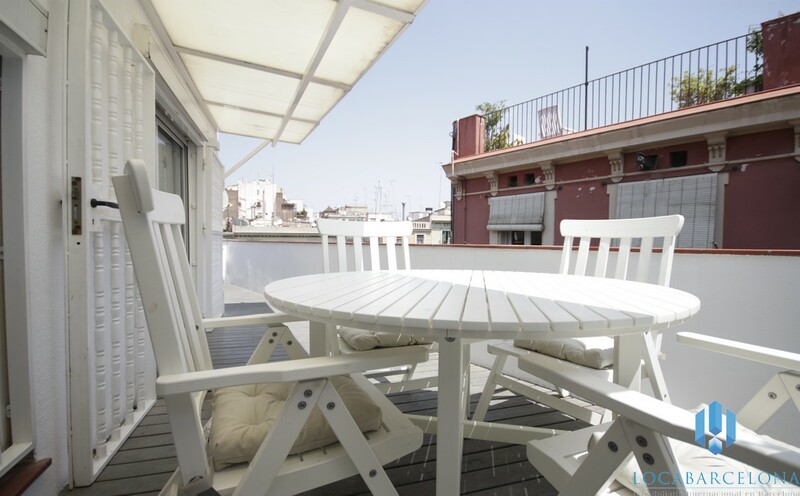 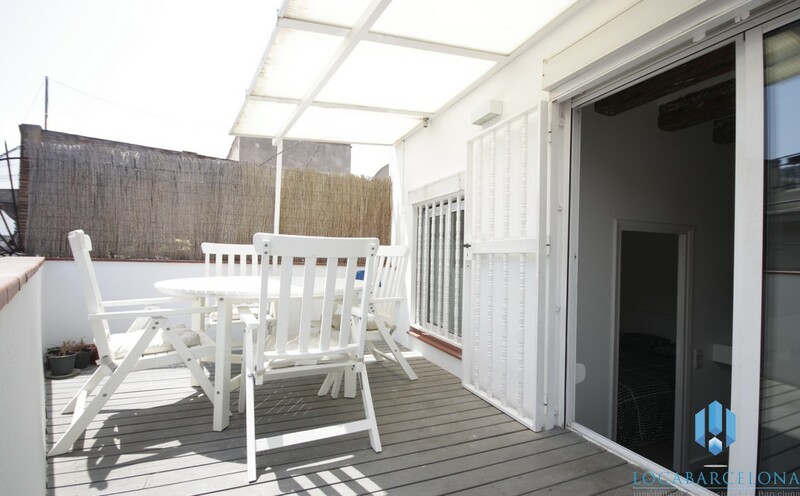 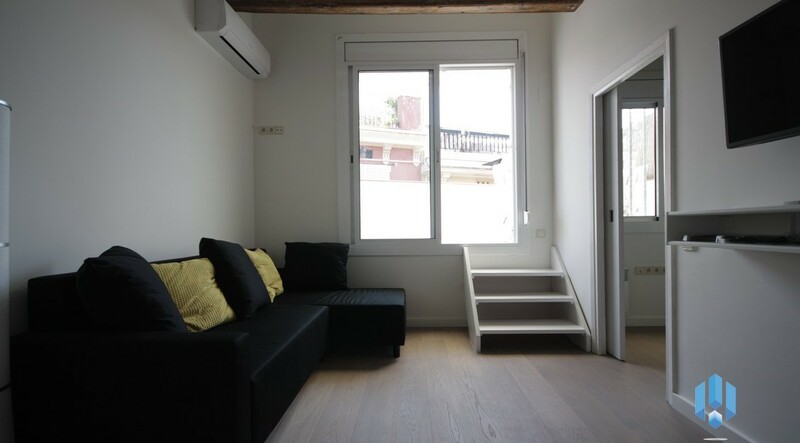 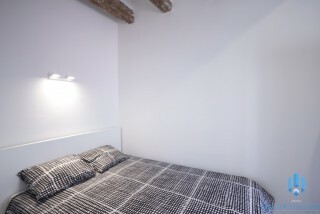 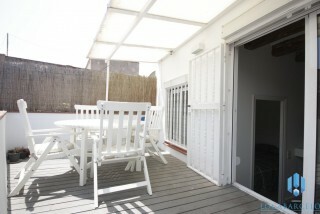 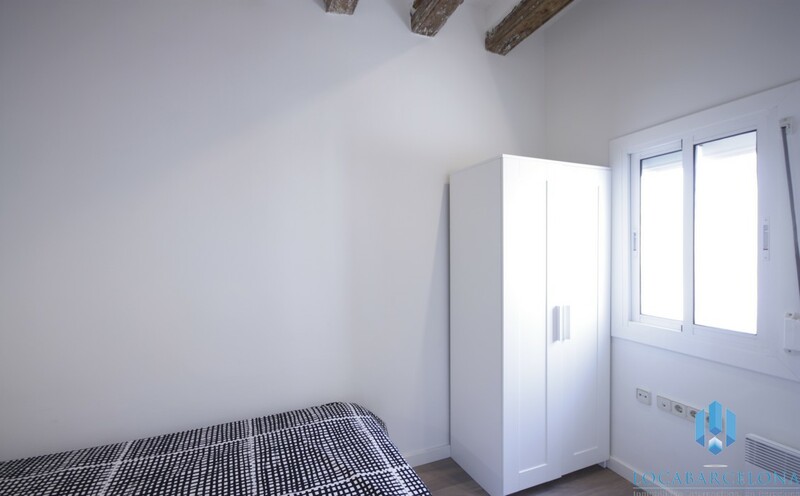 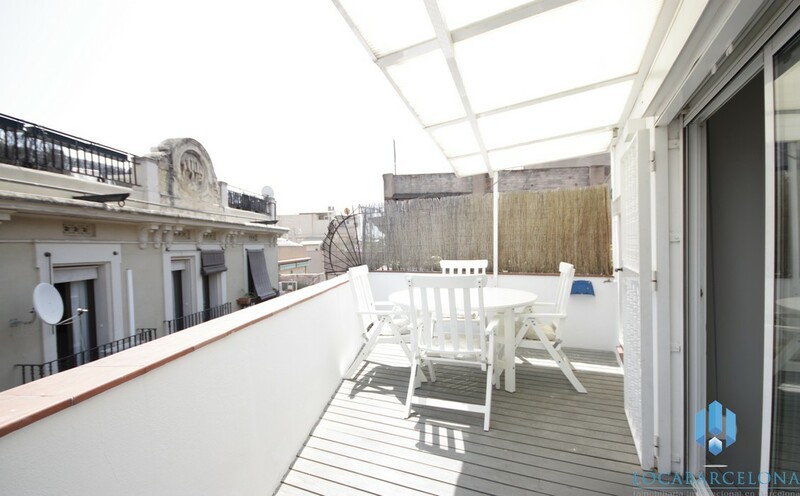 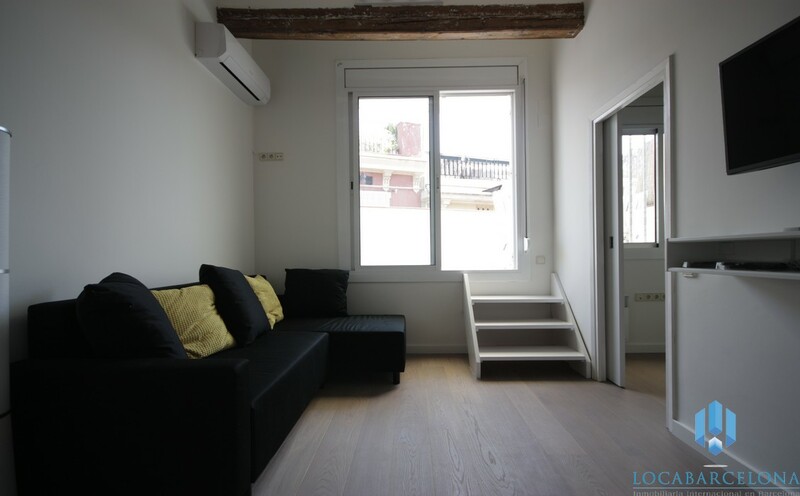 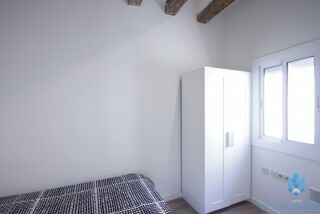 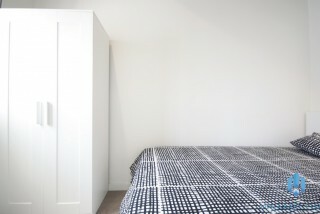 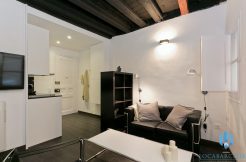 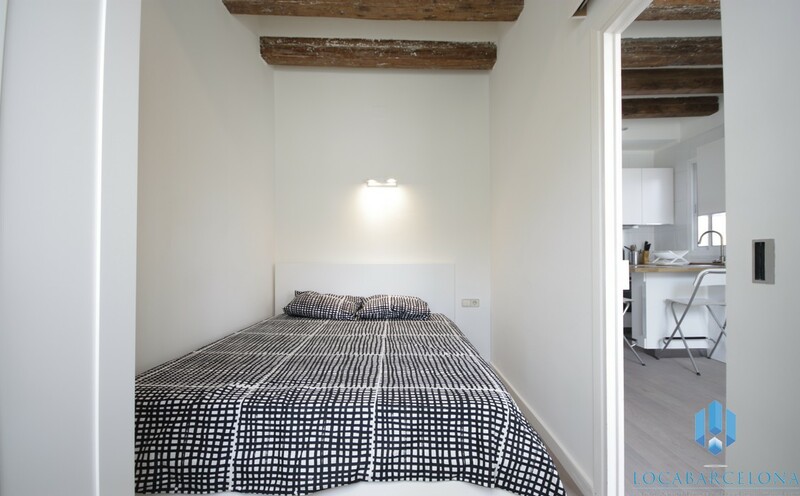 It suits also for a temporary rent in Barcelona, for students who want to share it. 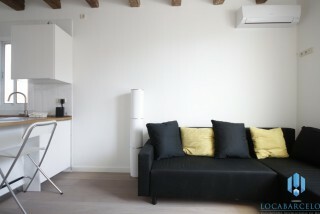 The living-room is luminous and furnished with sofa, TV. 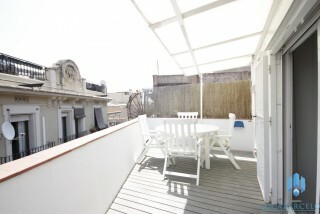 The apartment has a terrace con table and chairs to take the sun. 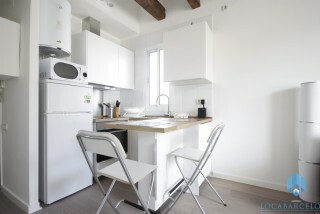 It’s equipped of heating and air conditioning. 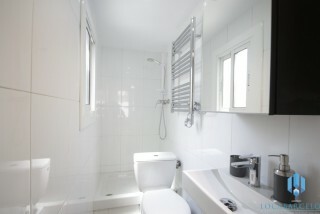 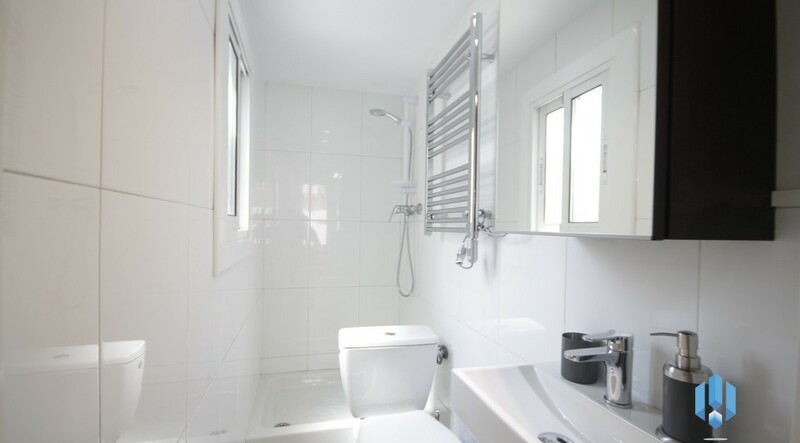 The bathroom has a shower and toilet. 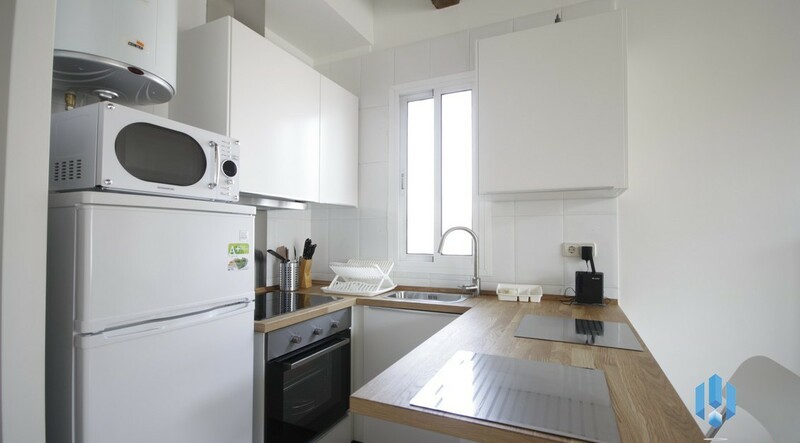 The kitchen is equipped with a washing machine, fridge, oven, microwave, induction plate and all utensils that you will need. 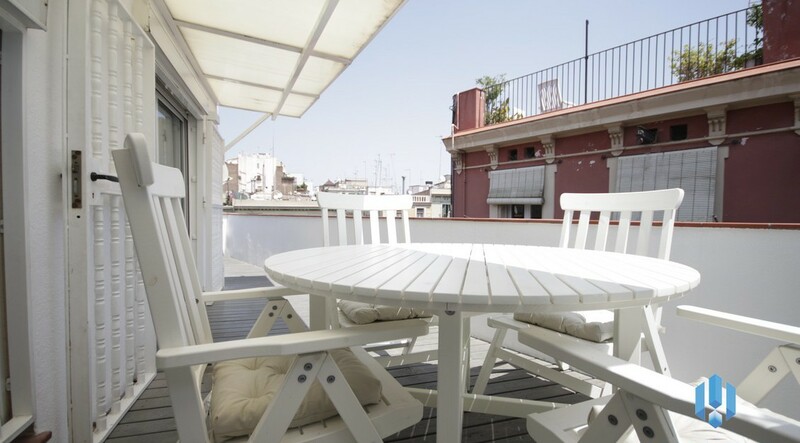 We wish you a nice week.